Monastery at Ratnagiri or the “hill of jewels” situated atop the flat hillock was established in the first half of the fifth century CE, and flourished until the twelfth century CE. 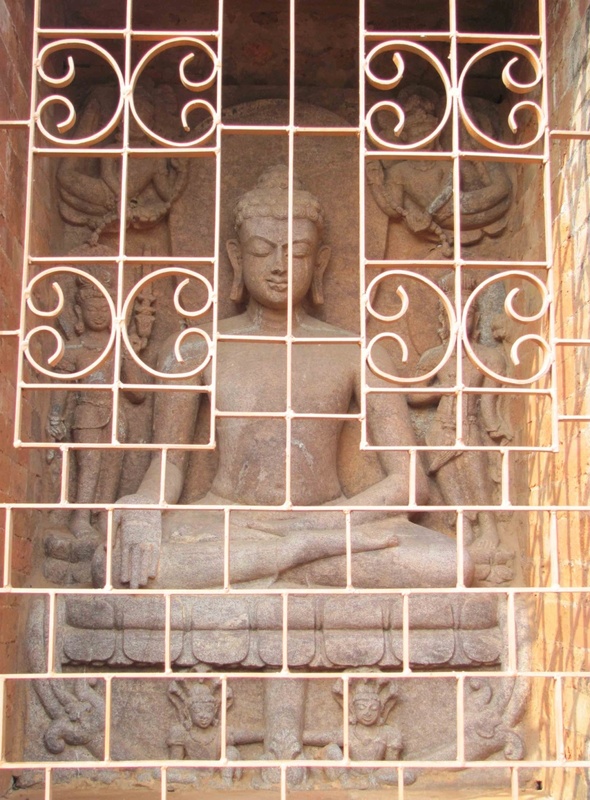 The finest relic of Buddhist art at Ratnagiri is a magnificent doorjamb adorning Monastery 1, one of the two monasteries here. The exquisitely carved chlorite doorframe with gaja-lakshmi on the lintel and the bands of floral, creepers and Gelabai motifs is unique of its kind and marks the highest watermark of decorative art of India. 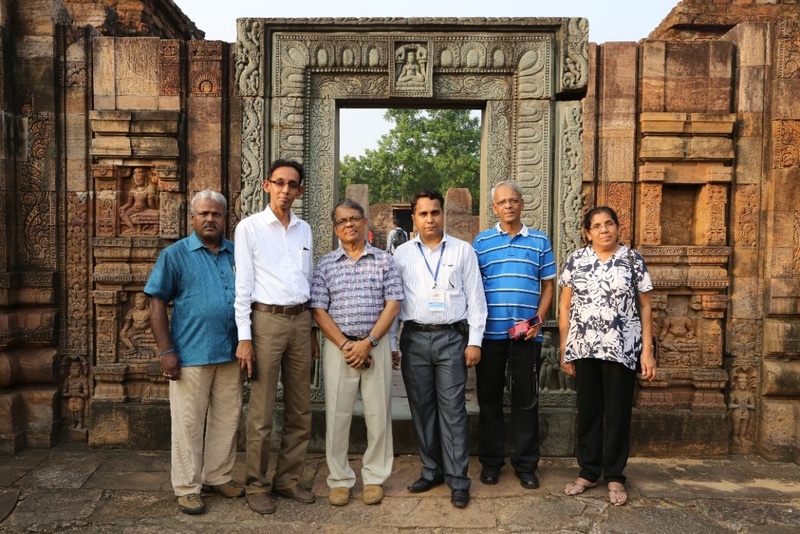 Ratnagiri comprises two magnificent monasteries, one of them was double-storied and had an extensive stone paved central courtyard with two-sides of it having a number of cells for habitation of monks. The sanctum enshrines a massive seated Buddha in bhumisparsa-mudra flanked by the standing figures of Padmapani and Vajrapani holding chamaras on each side. Udayagiri or the “Sun rise Hill”, the most picturesque among the three is situated on the slope of a crescent shaped low hill. 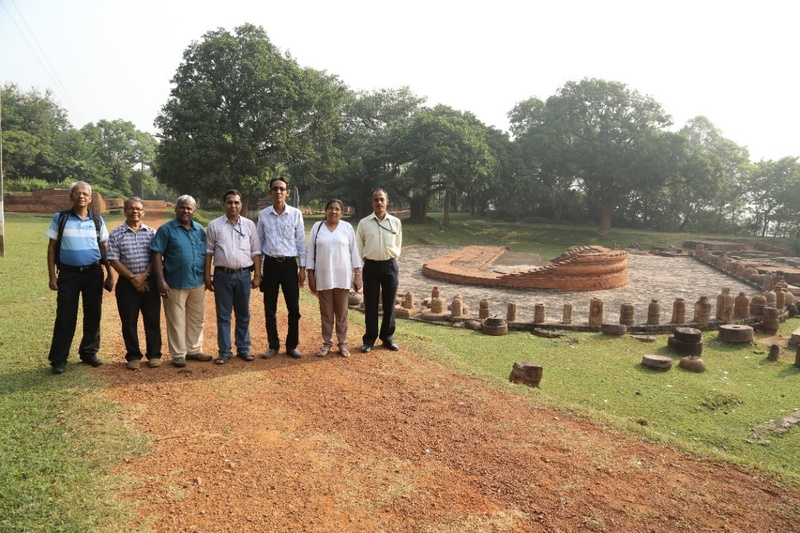 Located at the base of verdant rolling hills forming a semi circle, this site exemplifies the blissful and tranquil natural surroundings selected for the construction of Buddhist monasteries in ancient India. 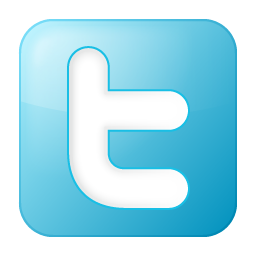 This site, a Mahayana-Vajrayana site was a vibrant center of Buddhist learning and worship between 8th to 13th centuries AD. 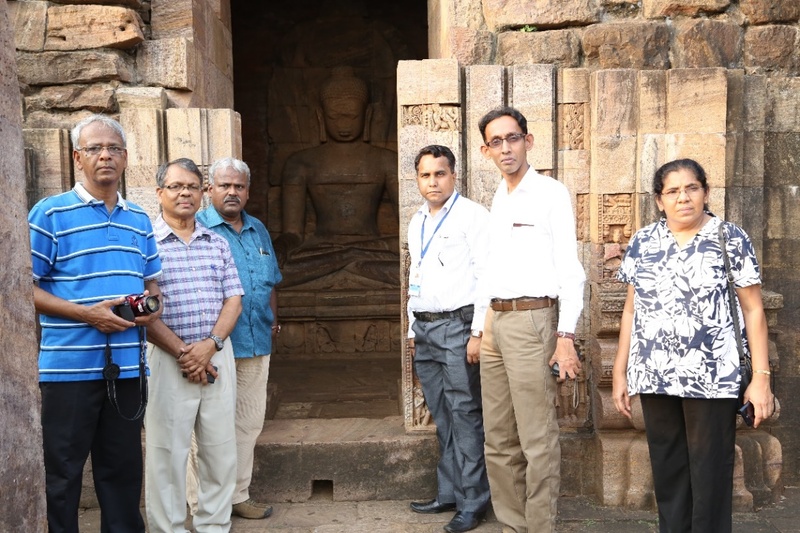 It has two magnificent Buddhist monastic complexes namely, Madhavapura Mahavihara (Udayagiri-1) and Simhaprasta Mahavihara(Udayagiri-2). The Mahastupa of a total height of 7m from the ground and 4.8m from pradakshinapatha has niches in each cardinal direction which enshrines seated images of Dhyan Buddhas-Akshobhya (E), Amitabha (W), Amoghasiddhi (N) and Ratnasambhava (S); all inscribed with Buddhist creeds. Lalitgiri, locally known as Naltigiri is couched between Parabhadi and Landa hills of the isolated Assia range. 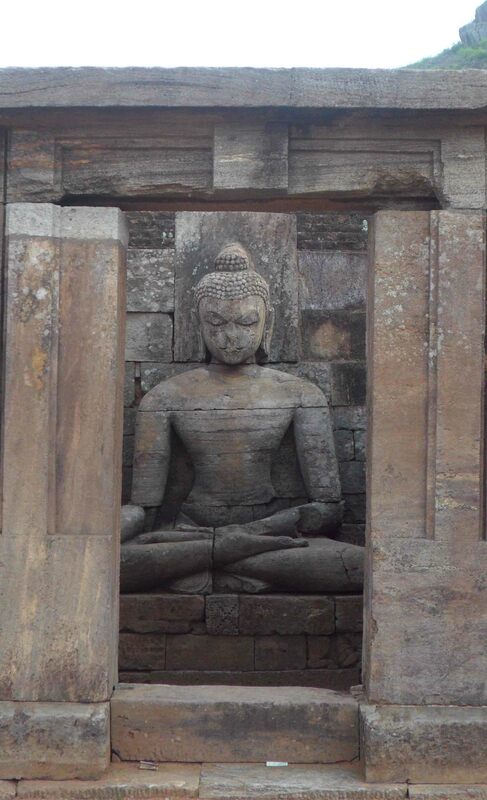 Iconographic analysis indicates that Lalitgiri had already been established during the Sunga period of the 2nd century BC, making it one of the oldest Buddhist establishments in the world. 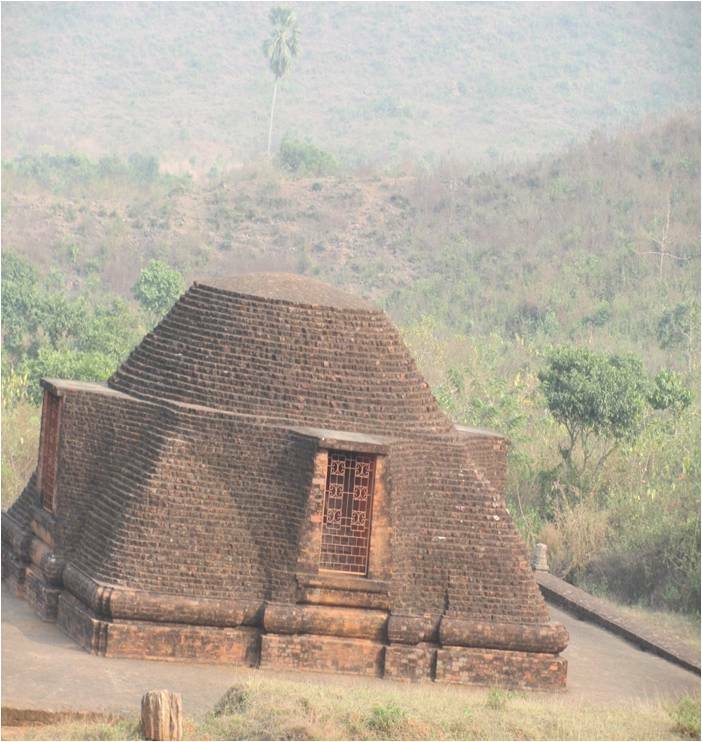 The excavations revealed the remains of a massive stupa on hilltop with two reliquaries made of khondalite stone. Within one of these caskets was found a steatite container with a silver casket enclosing a gold casket which contained the relic or dhatu in the form of a small fragment of bone. 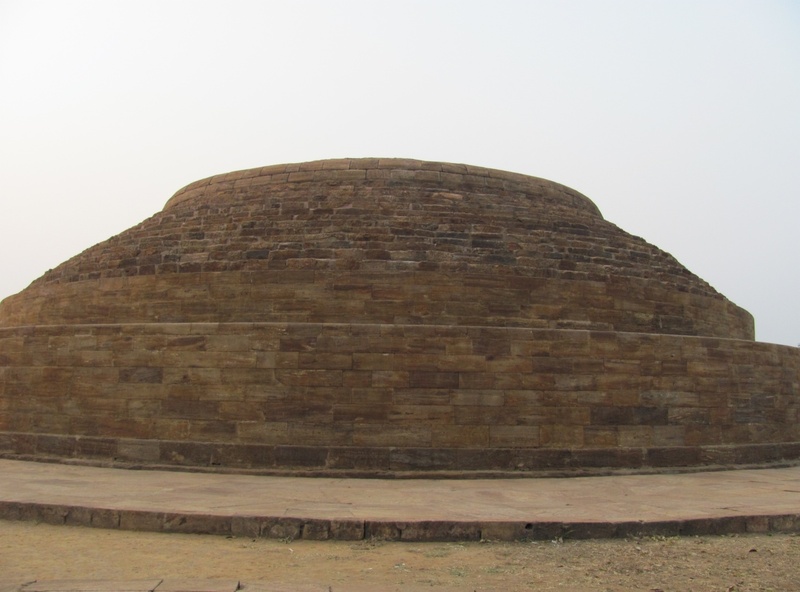 The hilltop Mahastupa at Lalitgiri is 15 meter in diameter, and is constructed in Sanchi style which is visible from afar.